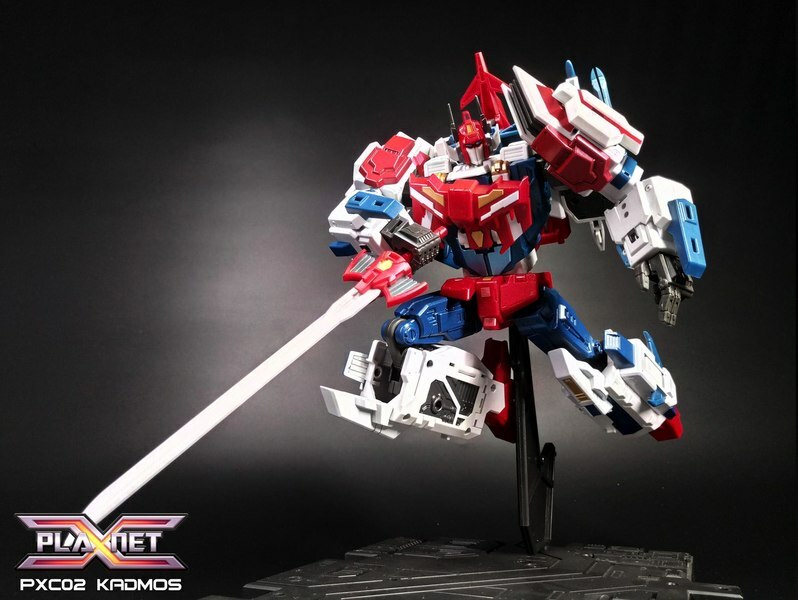 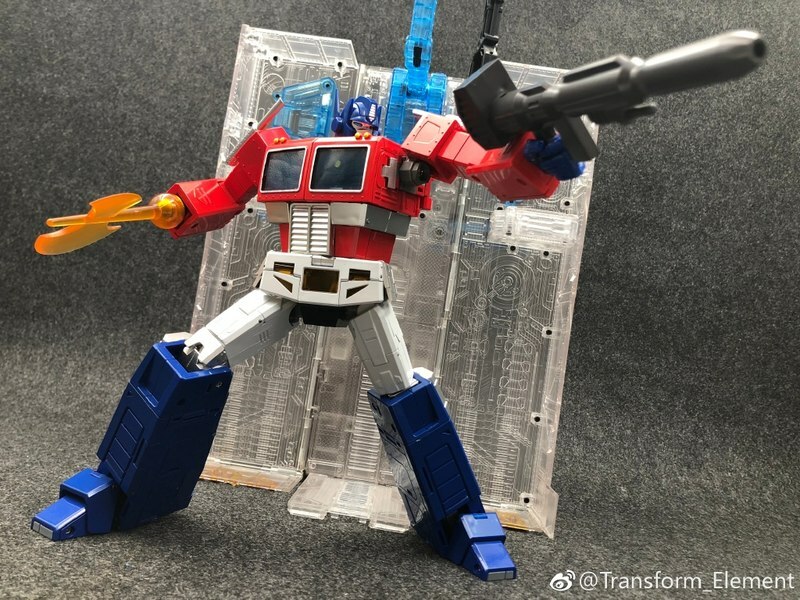 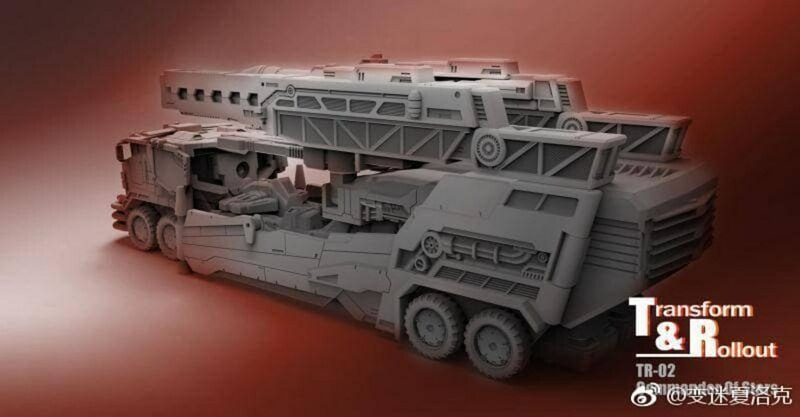 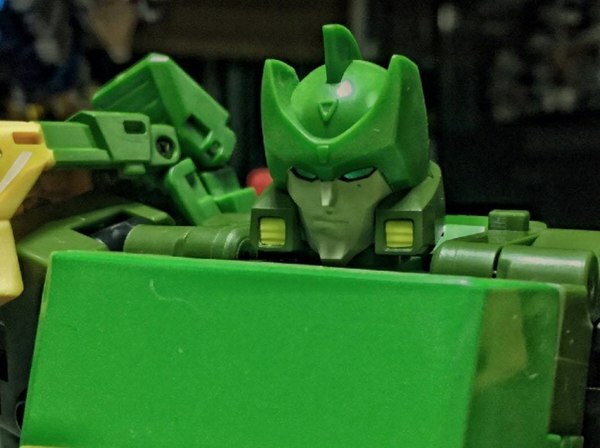 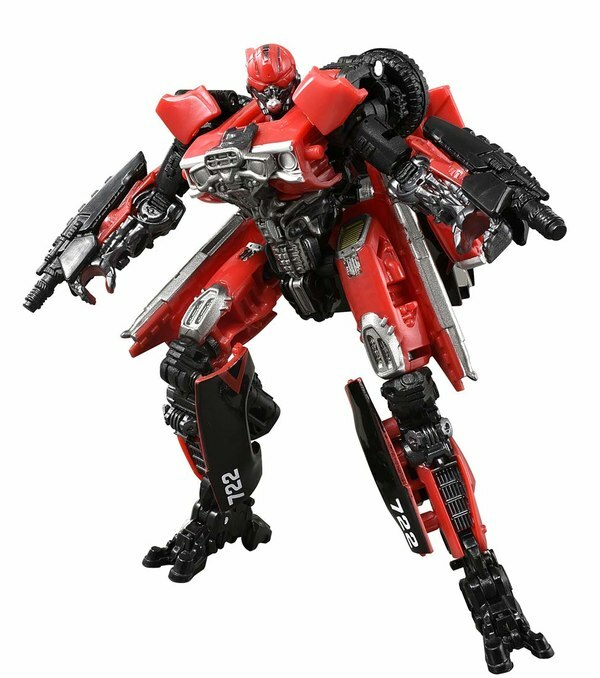 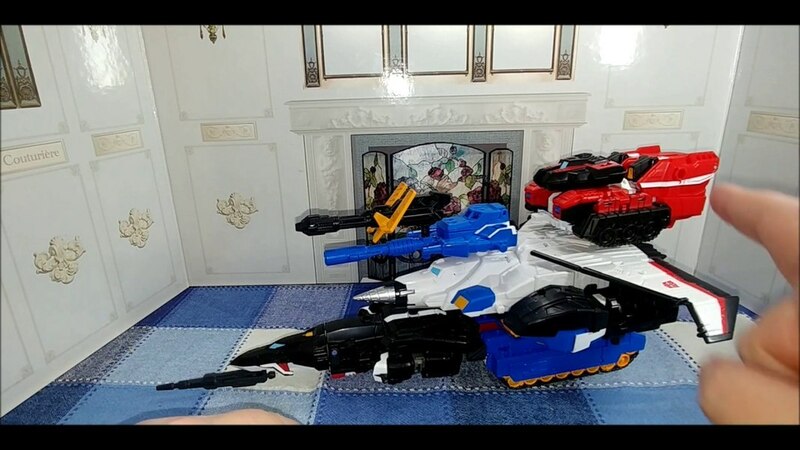 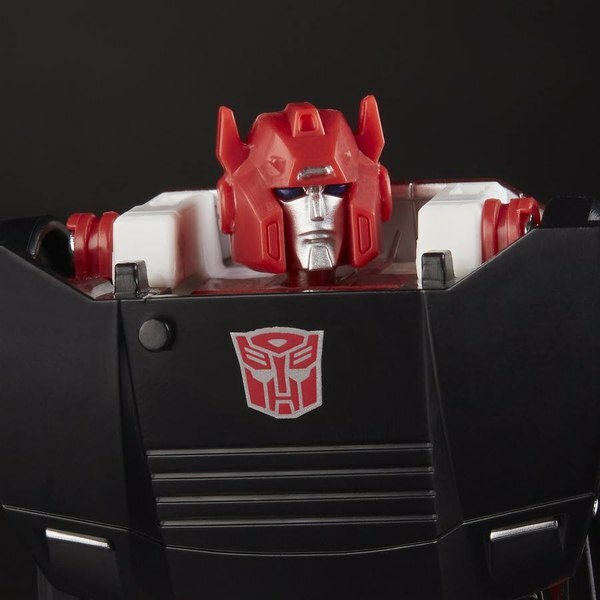 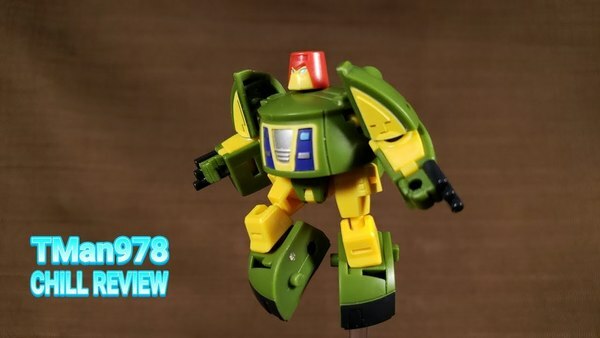 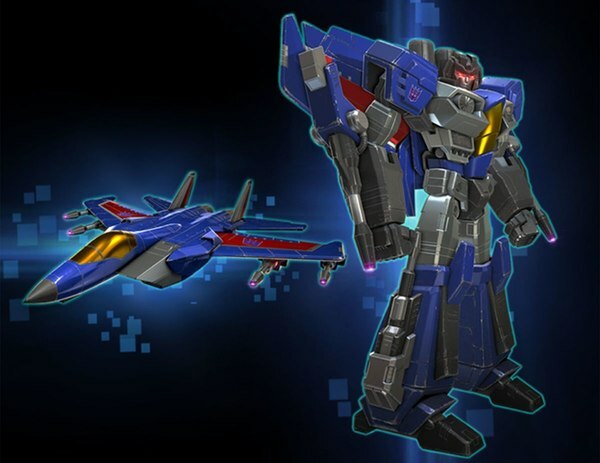 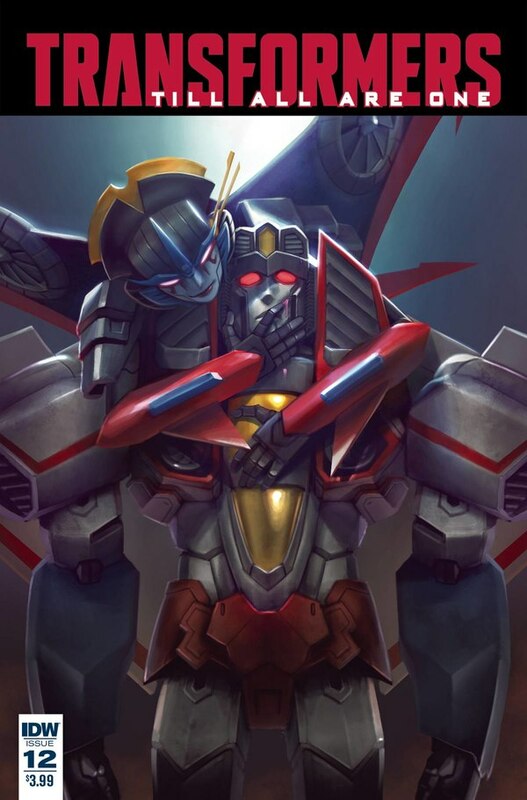 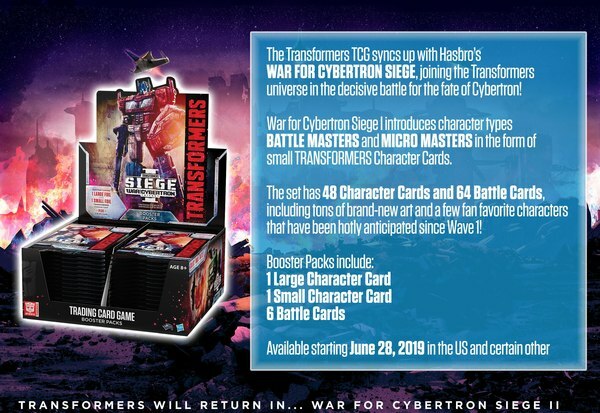 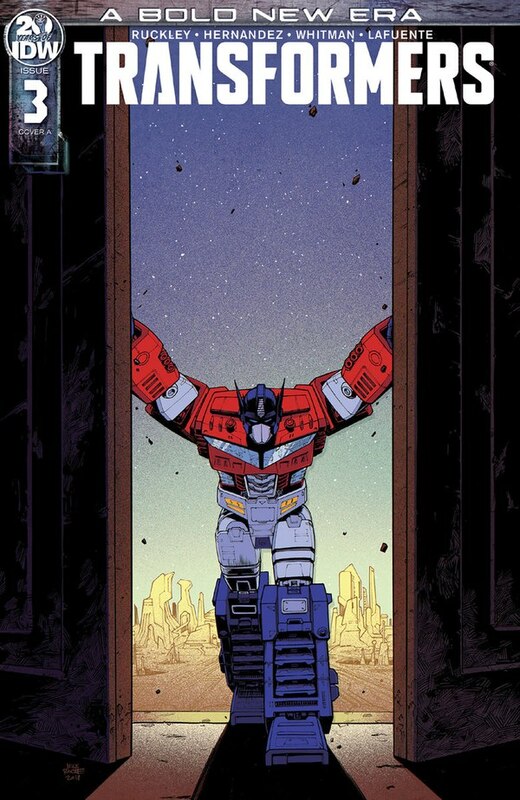 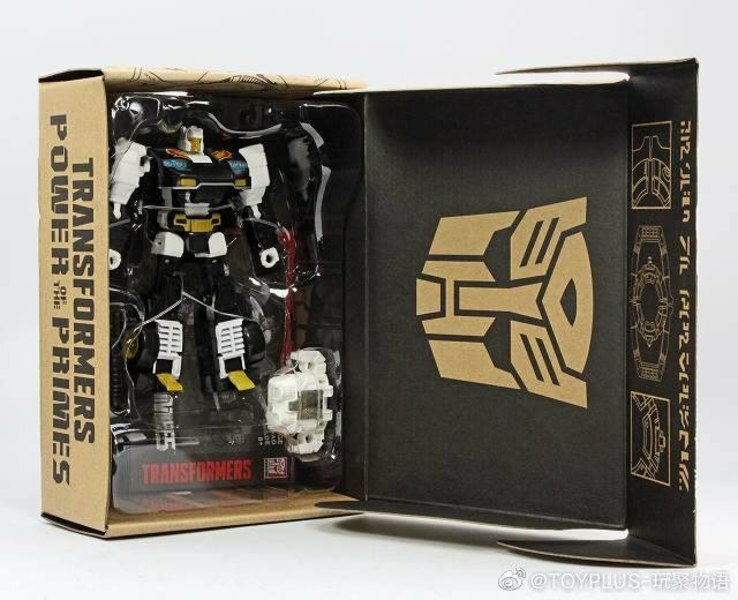 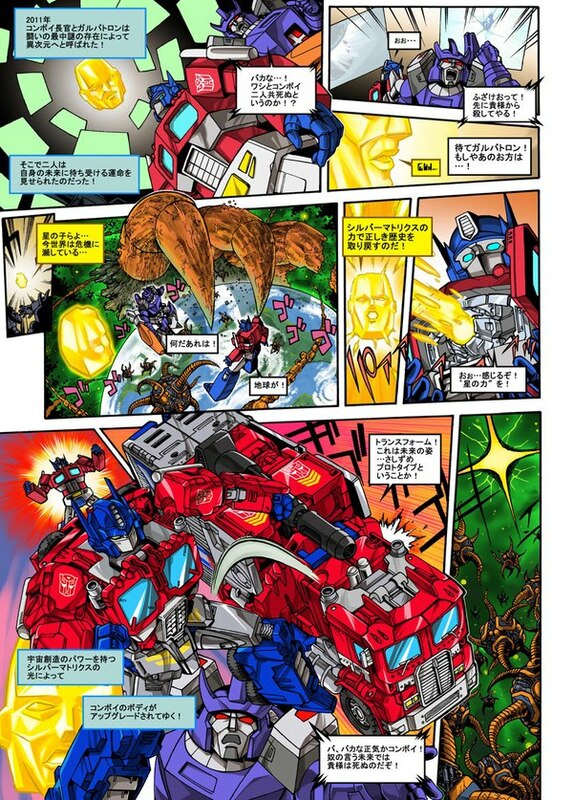 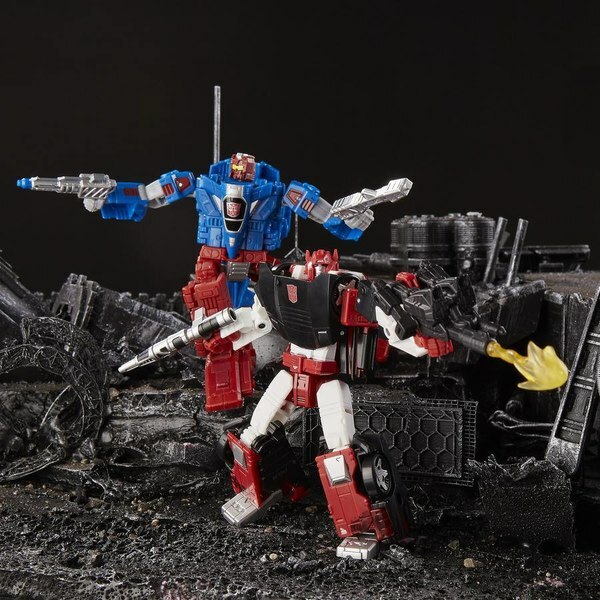 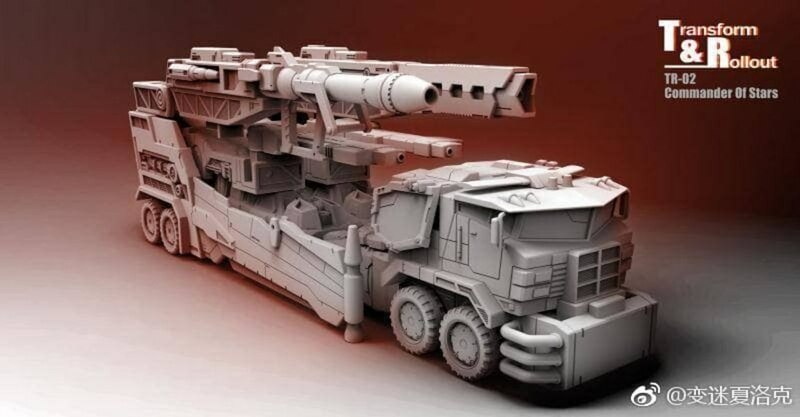 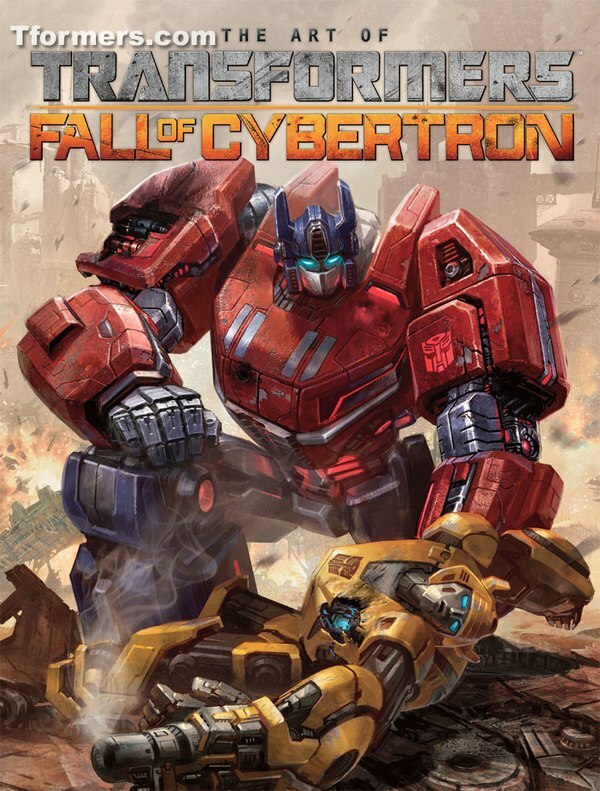 Those underwhelmed by the War For Cybertron SIEGE Cybertron Optimus Prime may be glad to know the third party folks at Transform & Rollout have another option than buying the original Cybertron or Galaxy Force toys. 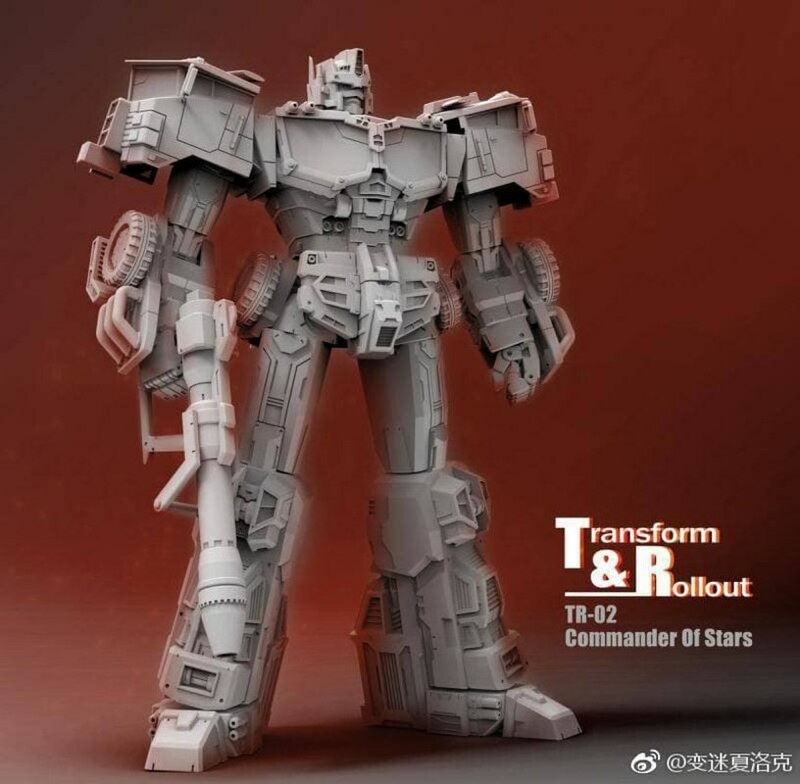 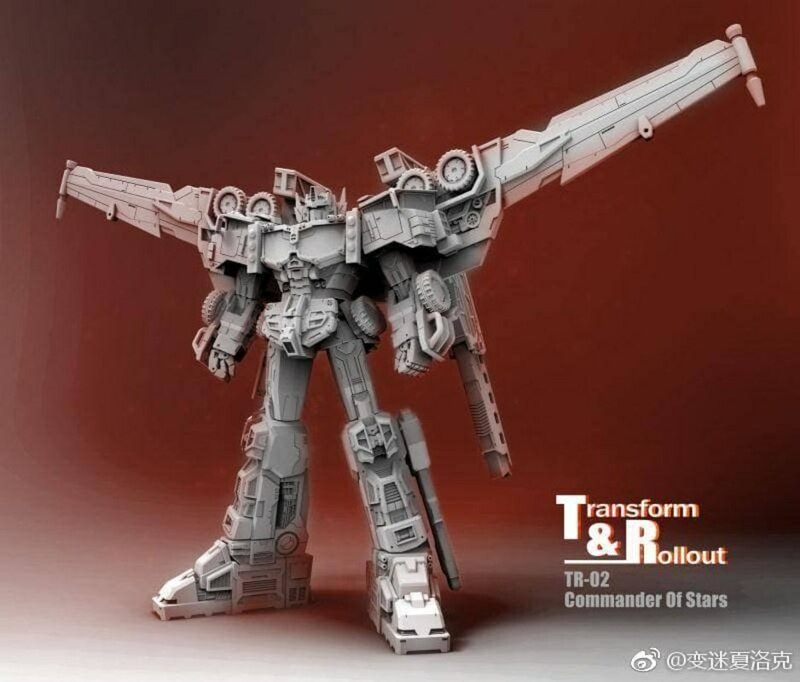 They have just announced their newest project titled, TR-02 Commander of Stars, that appears to fully embrace and extend the original character with a highly detailed redux that looks as good as, if not better than the cartoon depiction. 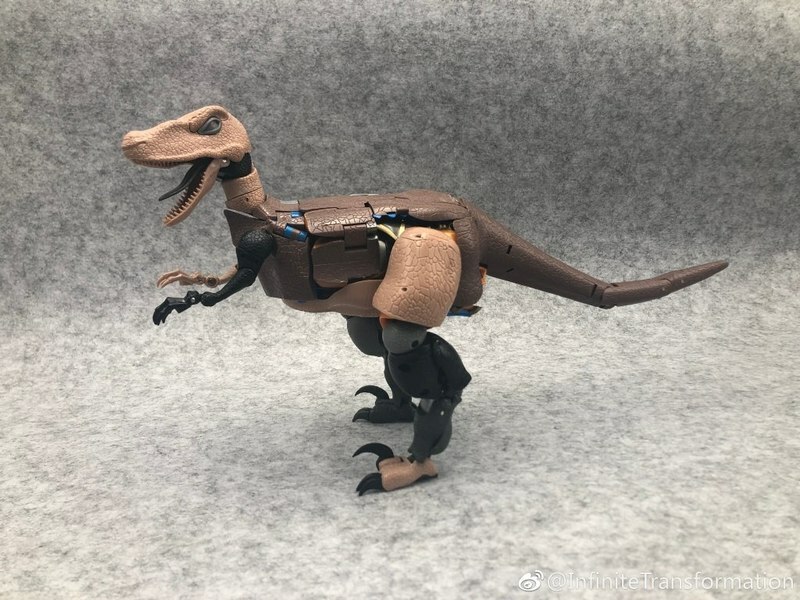 No word on price or release date just yet, but you can gaze at the images of the gray prototype until we know more.